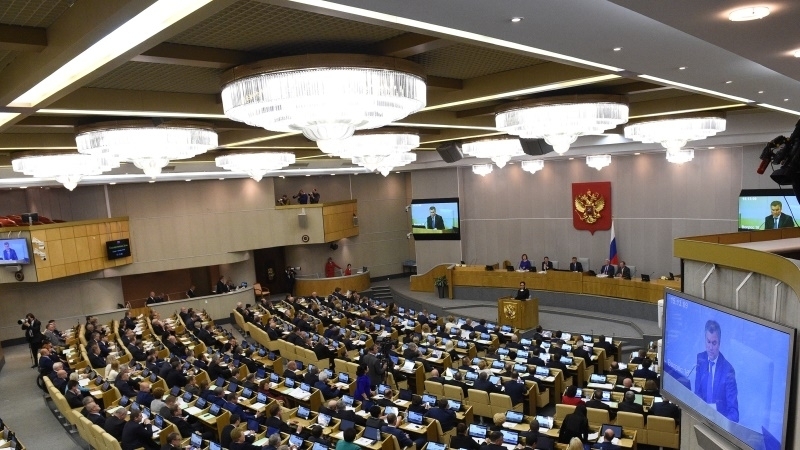 Member of the Russian Parliament, State Duma, from the annexed Crimea Ruslan Balbek said that he was inviting foreign observers, the press and human rights activists to monitor the presidential elections in Russia, RIA Novosti reported. Balbek called on foreign observers to obtain accreditation. "We invite foreign observers, the press, human rights activists to provide the necessary documents and personally monitor the elections on the peninsula, as they say, "under a microscope," Balbek said. He stressed that there will be no restrictions on monitoring the elections on the peninsula, but with the observance of legal accreditation procedures. “It's not a secret for anyone that very often in western media the monitoring is seen as provocation. That is why a mandatory accreditation procedure has been introduced. Other restrictions on movement, observation, interview, will not be introduced at the elections," Balbek concluded. Earlier QHA reported that printing house Tavrida in the annexed Crimea printed 1.4 million ballots for the election of the Russian president. Reference: many international organizations and politicians criticized the holding of presidential elections in Crimea.